For this week's Frugal Round-up I have some varied and fun posts. First up, check out this adorable family room makeover from That's My Letter. I love the light and bright feel of the new space! 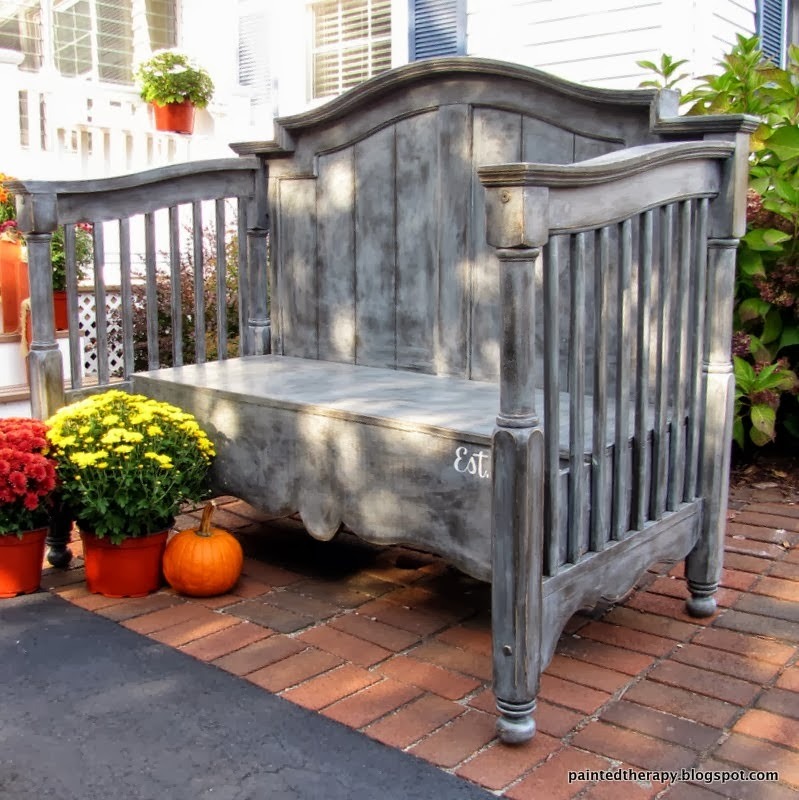 Next, Painted Therapy turned an old crib into a darling bench! Check it out! 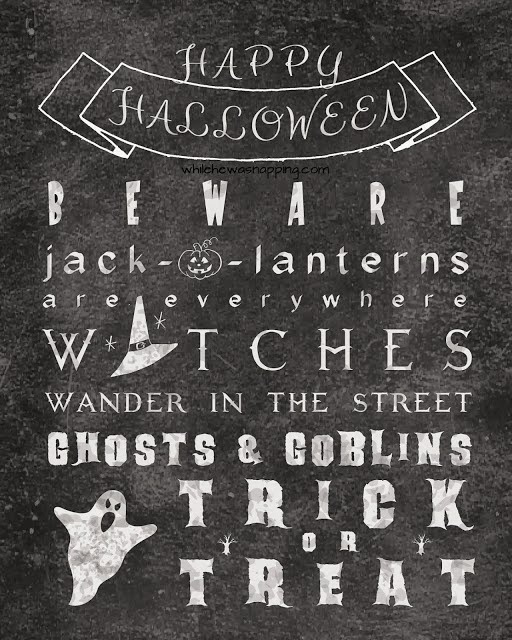 Finally, While He Was Napping shared a cute free Halloween Printable you'll want to print and frame! 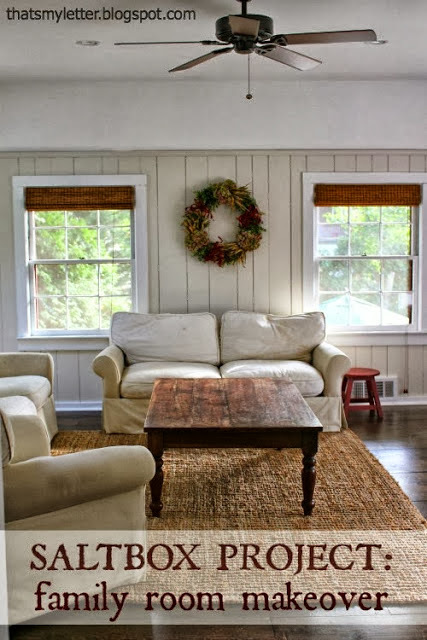 Wendy so nice of you to feature my family room makeover! We live in that room every day (it's definitely not that clean anymore :)) but so worth every minute of painting. Hi, Wendy! Happy Frugal Friday!! Thanks you so much for having such a wonderful Blog and Hosting this great party!! Your hard work is much appreciated!! SO much inspiration here! Thanks for hosting, and have a wonderful weekend! Thanks for the feature! And thank you for hosting every week. Enjoy your weekend. Thx for hosting! Have a wonderful weekend! Thanks so much for yet another great party, Wendy! So glad to be linking up here every week. Enjoy your weekend! Thanks for the party Wendy! Got a bit lost in your features this morning and almost forgot to link up! Thank you for a wonderful party. Thank you for hosting. What great features. thank you so much for hosting this great party ! Thank you so much for hosting. The bench is wonderful, what a great transformation. Hi Wendy! Thank you for hosting!